C.O.R.E.℠ Formation is for start-ups and early stage companies who need the first customer, significant revenue growth, and/or a commercialization strategy for their innovative new products, technology, and services. C.O.R.E. Formation is the foundation program to define the business: Concept, Opportunity, Resource needs, and Entity (business model). the Concept is your business idea — well-defined and focused on solving a specific market need or problem. 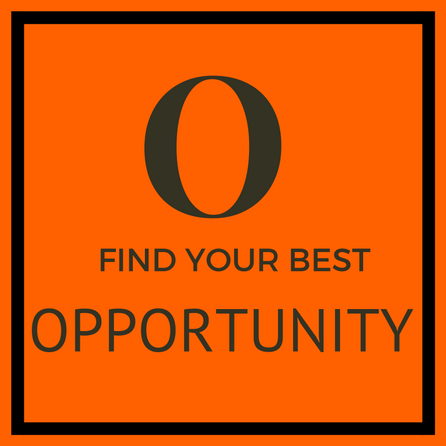 the Opportunity is the potential market for your business idea — this is your target market (you will identify a niche within this larger opportunity to go after). the Resources — the skills, equipment, space, funds, and everything you need to do business and serve your customers. 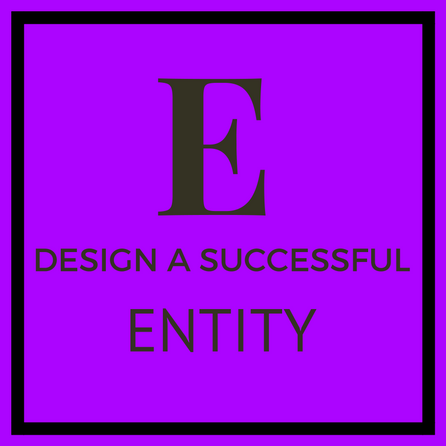 the Entity or business model — focuses your business on the “how” you will do business, your goals, the results, tax and legal structures, and how you will make money. These programs are provided on-site and off-site for small groups and organizations. To schedule a workshop, call us at 919.234.3960 or email Lea@FOCUSResourcesInc.com. 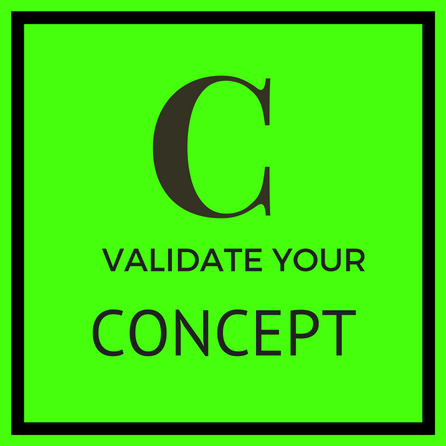 What is the market potential and viability of a business based on your concept and solution? The ability of your business to succeed and thrive depends on upon your market potential or how many people—or businesses—have the problem you solve. Your business will succeed or fail based on the resources you have or can access. Resources include people and money (your and other people’s (OPM)) business, get the first sales, etc.). The business model is built on your business Concept, the market Opportunity you have identified, the Resources you have and need, and the “how” you plan to do business. If you are ready to create your business, let me help. 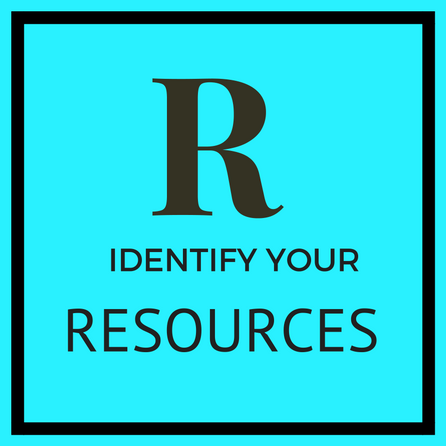 Resources – The money, people and other things you need to start and grow the business. Entity – The business model, legal structure, and tax structures. To learn more and get started building your profitable business, e-mail us at Info@FOCUSResourcesInc.com Subject C.OR.E. Genesis Workshops.